Multicore cables by italian manufacturer TASKER in bare copper braiding are great quality products. Cores and shielding is made of high quality oxygen-free copper, and shield braiding covers no less than 85% of surface around the cable. 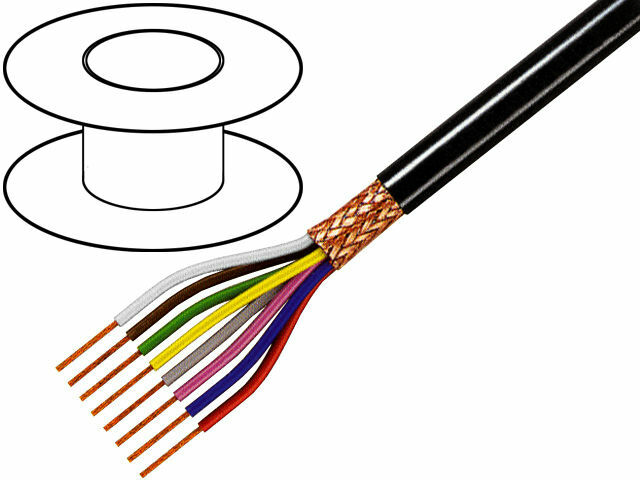 Moreover FirestoP® insulation causes that cables of this series are flame retardant. Through wide range of numbers of cores and cores cross-sections in the offer, series of TASKER cables are suitable for many applications e.g. digital audio and video transmission.